Temescal Wellness will open its Pittsfield store for recreational sales on Tuesday. 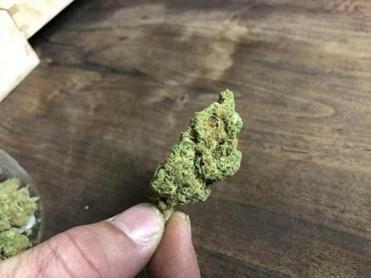 A marijuana dispensary in Pittsfield will become the seventh recreational store in the state when it opens its doors on Tuesday. Temescal Wellness, a marijuana company operating in Massachusetts, New Hampshire, and Maryland, received a “commence operations” notice from the state’s Cannabis Control Commission this week, permitting the company to open its Hudson and Pittsfield stores for recreational sales after three calendar days. Both locations already operate as medical dispensaries. The 3,000-square-foot Pittsfield store will be the company’s first adult-use recreational marijuana facility. Temescal Wellness said Wednesday that its Hudson store may not open for a couple more weeks, after town police said they hadn’t received or approved a traffic mitigation plan from the company. The plan is not required in an application to the state commission, but a Temescal Wellness spokeswoman said the company’s “operational and local requirements will dictate” the opening day. 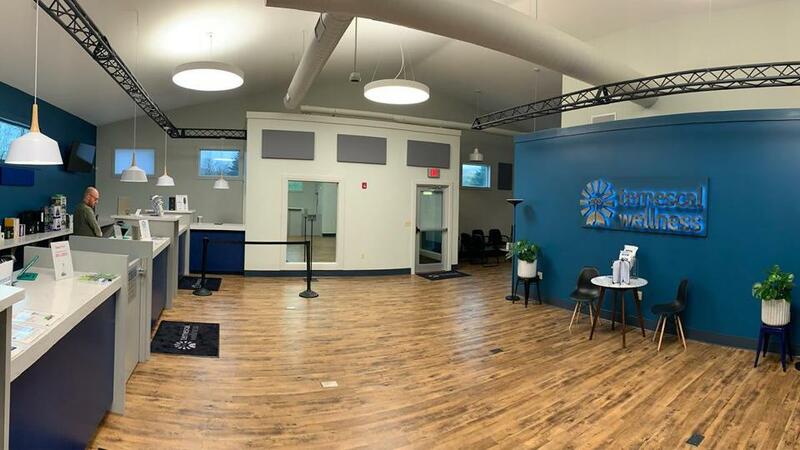 Temescal Wellness in Hudson received a “commence operations” notice from the Cannabis Control Commission, giving it approval to open as early as Saturday. The store is located at 10 Callahan Drive in Pittsfield. The store will be open on Tuesday from 11 a.m. to 7 p.m., which are its normal hours for Mondays through Saturdays. On its first Saturday, hours will be slightly altered (noon to 7 p.m.), and the store will be open on Sundays from noon to 5 p.m. There will be more than 100 parking spots available for customers, with a lot adjacent to the store and another parking lot across the street. Medical patients can park directly at the facility. The store will accept cash only during its first week.